When we ask someone, what is Ecommerce? The next thing flashes across our mind is the shopping sites. But, have you ever thought that what is it exactly. Let’s see. A deep study on the concept of What is Ecommerce? 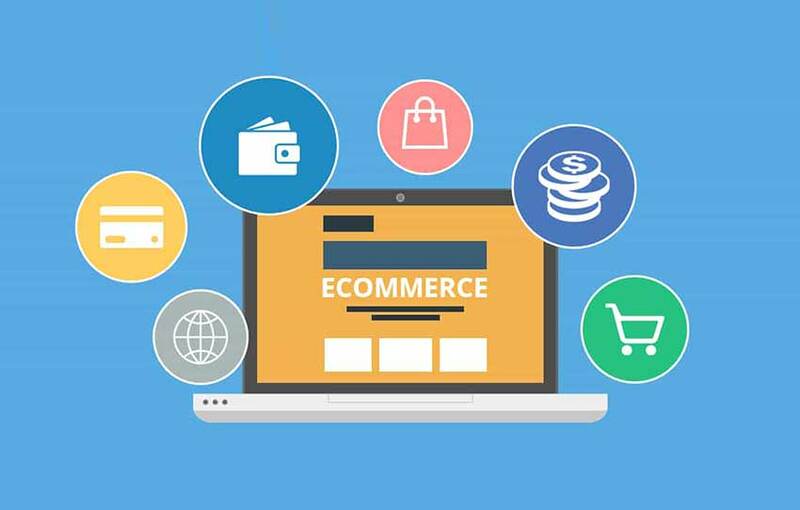 For your details let me tell you that the concept of what is ecommerce is a vast topic that has influenced all the fields. 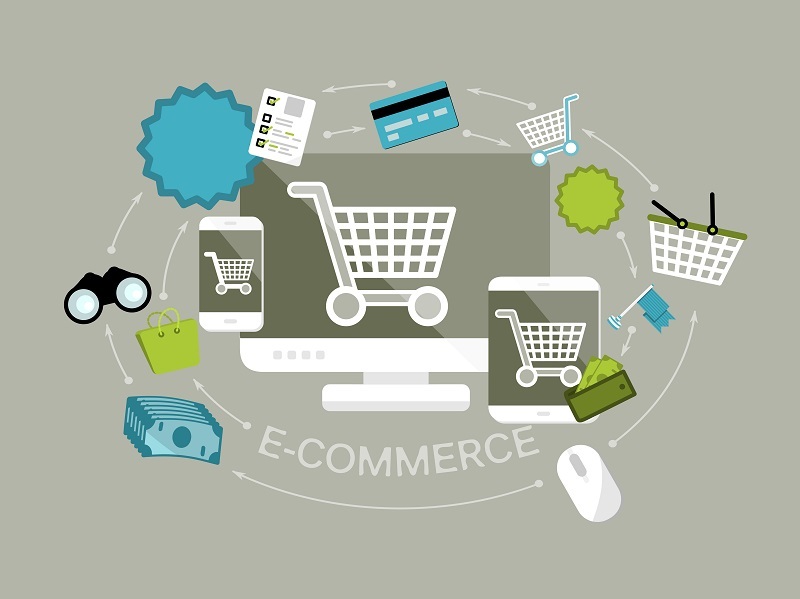 Ecommerce can also be called as Electronic commerce. This is a term used for any type of business, or commercial transaction that involves the transfer of information, by means of money and data, across the internet. This concept involves almost all types of businesses from consumer-based retail sites to business exchanges trading goods and services between corporations as well as auction or music sites. It is currently one of the most important aspects of the internet to appear. As discussed above, ecommerce is often used to refer to the sale of physical products online, but it can also describe any kind of commercial transaction that is smoothened through the internet. Mostly, people get confused with the concept of ecommerce and e-business. Actually, both are quite similar as both of them make use of the internet, extranet, web and intranet to conduct businesses. E-business is something more than just a simple act of buying and selling products and services online. We can also say that E-business is an electronic version of a business, by which all the business activities are conducted through the internet. On the whole, we can say that ecommerce is a major constituent of e-business. Ecommerce allows its consumers to perform the electronic exchange of goods and services with no barriers of time and distance. As per the recent survey, from last few years, electronic commerce has expanded rapidly and is predicted to continue at this rate, or even can improve further. And the growth of the internet also shows that in the near future the boundaries between ‘conventional’ and electronic commerce will be completely blurred. Henceforth, almost all the businesses will move sections of their operations onto the internet. The concept of B2B or business to business has been introduced for those who are the wholesale distributors or manufacturer and are looking to grow their business across the world. B2B ecommerce can be defined as, ‘a type of commerce transaction that exists between businesses, such as those involving a manufacturer and wholesaler, or a wholesaler and a retailer.’ Thus, can say that B2B ecommerce includes the transactions across a broad range of industries. To be more precise about defining B2B ecommerce, we can say that it stands for business to business electronic commerce and refers to online transactions between businesses, often involving wholesale distributors selling products to retailers. Here, the manufacturers may also sell directly to retailers through B2B ecommerce. To have more idea about what B2B ecommerce concept is, its general concept of ecommerce can be divided into two component parts: the B2B and the ecommerce or online transaction component. When it’s about an ecosystem of complex B2B relationships the automotive industry could be the best example. In this automotive industry, there is a huge supply chain that represents companies that do the supply of the initial raw materials (metals, glass, rubber etc.) to the manufacturers not just the car but all the components of the car, from radios to headlamps, computer systems etc. The supply chain can involve hundreds of businesses and B2B customer relationships to produce a single car that will then be sold to the end customer. For all these businesses ecommerce is the common platform where the transaction is managed with one another through the internet. In modern society, it is very important to have a show-off in appearance before moving on with business. And when it’s about ecommerce, the complete business transaction is done over the internet, but even here the client prefers to see the products that the manufacturer have by visiting their website. So, if someone asks you what is ecommerce design, be clear to say that it’s the attractively designed platform provided for the customer to proceed further with the transaction. It is quite natural that when a customer search for the product, will surely look for the design. And modern design is just not creativity. It is something that goes beyond the artistic goals and targets mostly on the outcome of the platform i.e., the business returns and profits. As it’s well said that the design is a game of perspective. When we go for design, we can find so many different ecommerce sites with a variety of creative designs, but the final target of all these sites is the same to attract the client and gain profit. When it comes to the field of website and application designing, one of the most money-making areas is undoubtedly e-commerce. In this area, there are a lot of factors that make up the design cycle, accompanied along with study and research. Whether could be with a mobile application, website, branding design or advertising materials, the designer just keeps in mind the diving posed by particular product or service, business budget, investment plan etc. Well, the design is a great tool to attract business. But to execute it better, a designer must be known of the basics of business and economy to fulfil the objective of the design process. As said before, ecommerce is a vast topic and there is more to explore if needed. But have tried to cover the most important aspects of this topic that can give you some creative idea about the concept that what is ecommerce.